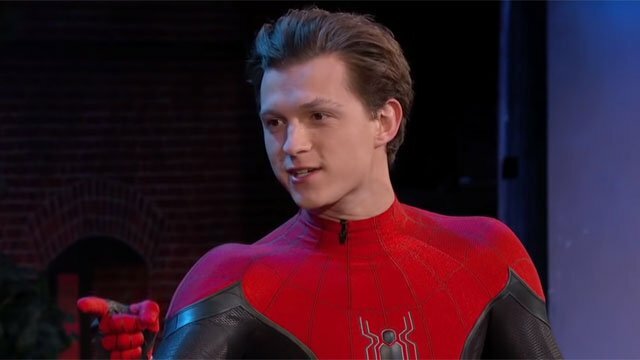 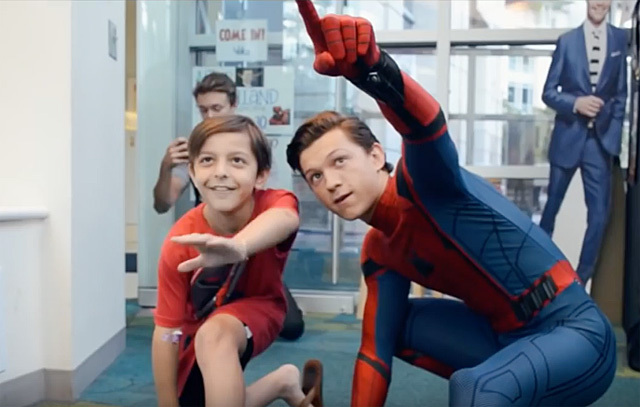 Spider-Man: Far From Home wrapped this week, so Tom Holland took the night off to go on Jimmy Kimmel’s show and debut his new costume. 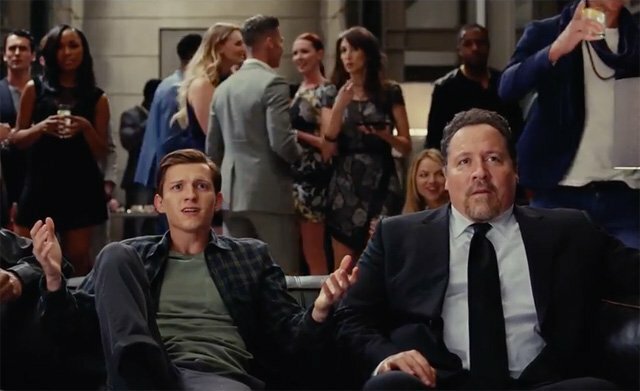 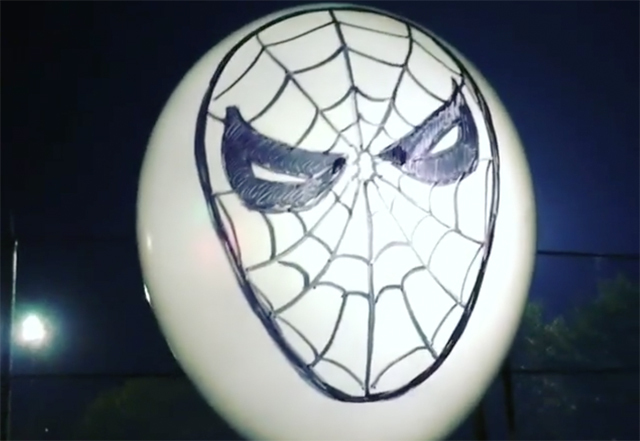 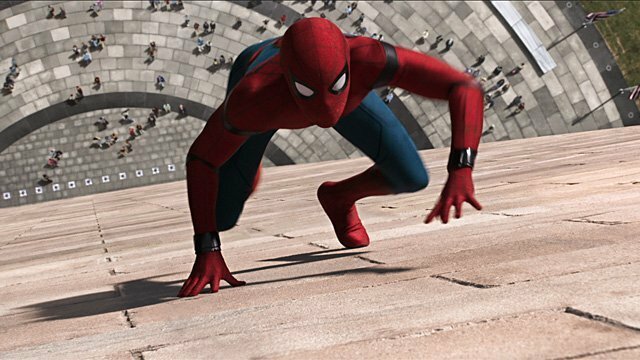 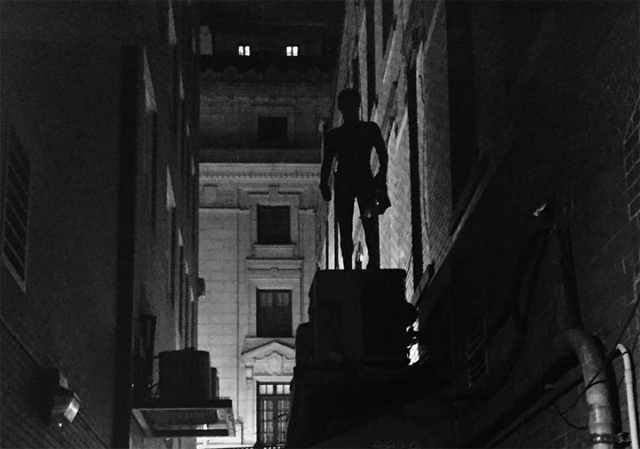 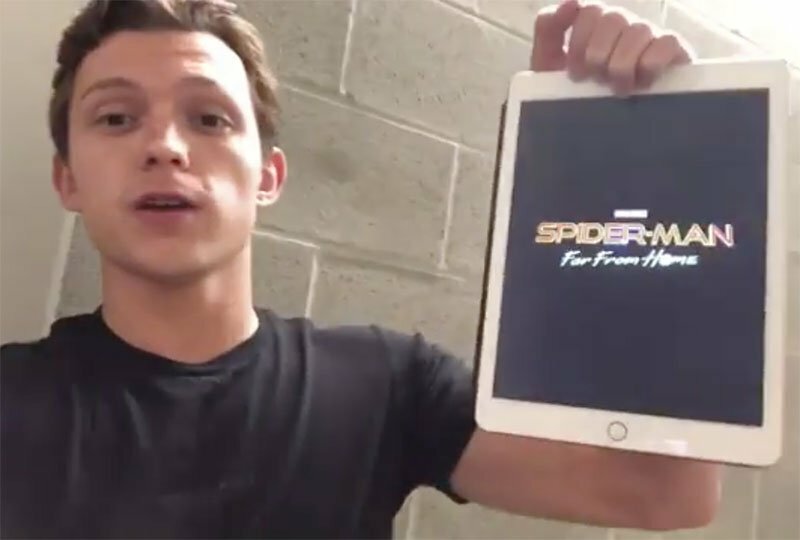 Tom Holland Reveals That Spider-Man: Far From Home Has Wrapped! 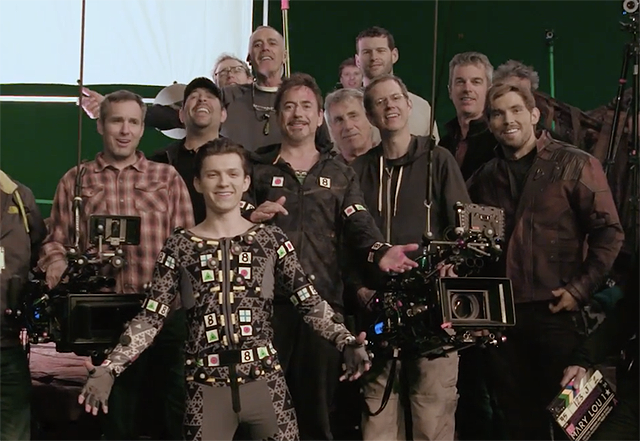 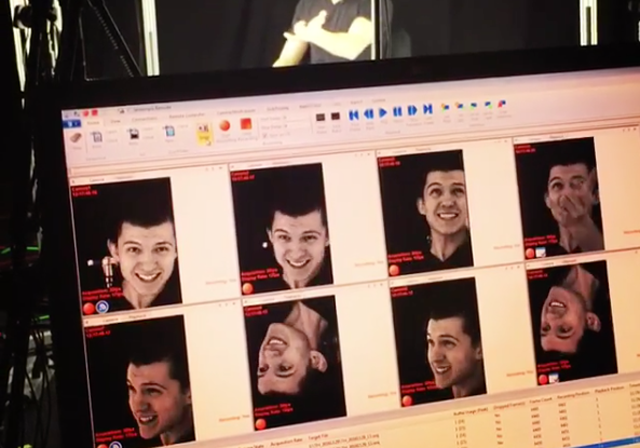 Filming has been completed on the next Spider-Man sequel, as Tom Holland shares a behind-the-scenes look at Far From Home. 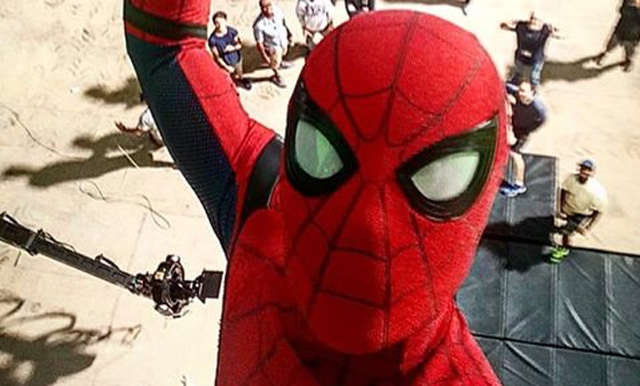 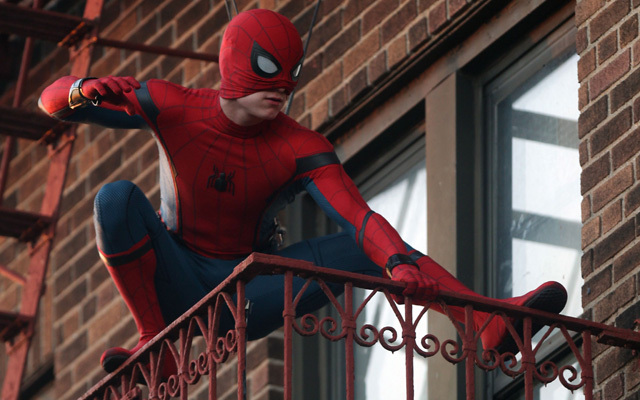 New Photos from the Spider-Man Filming in New York! 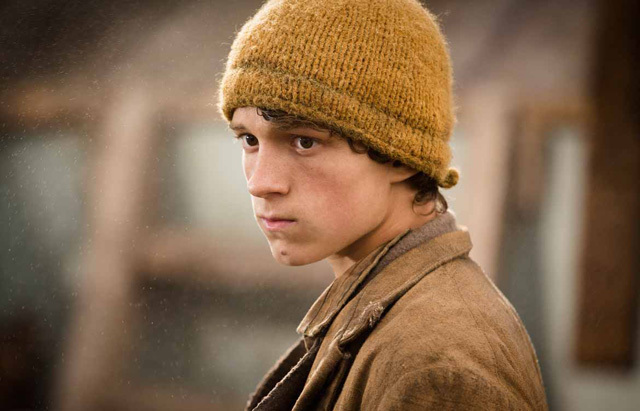 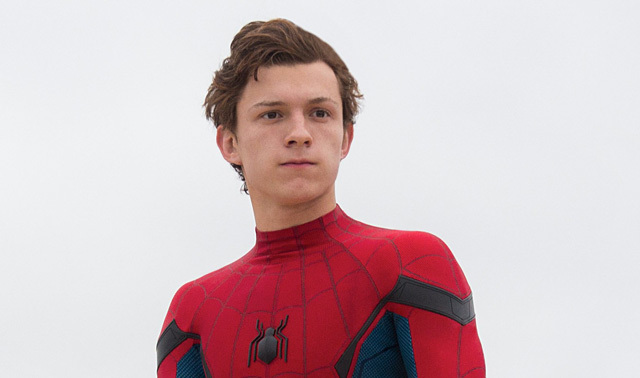 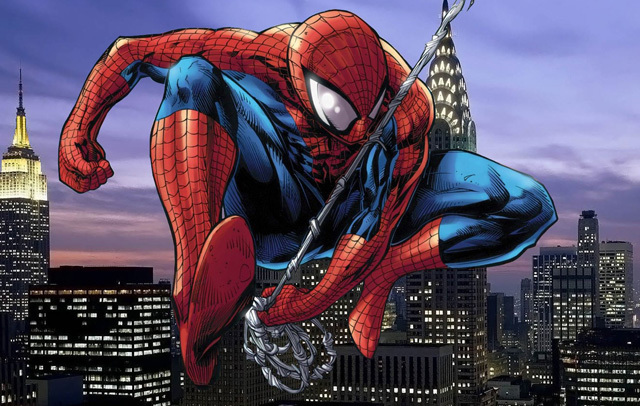 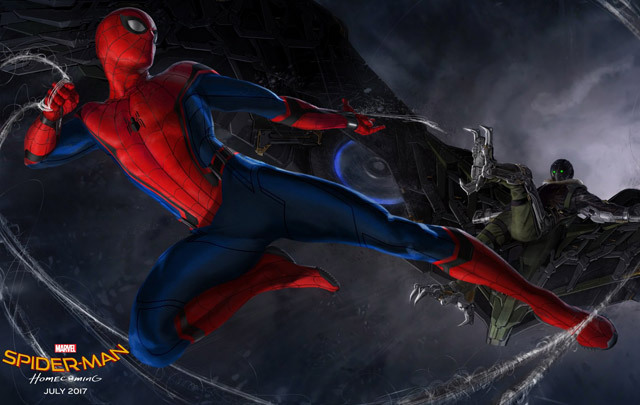 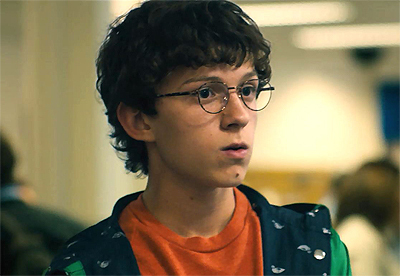 Tom Holland is the New Spider-Man and Will be Directed by Jon Watts!